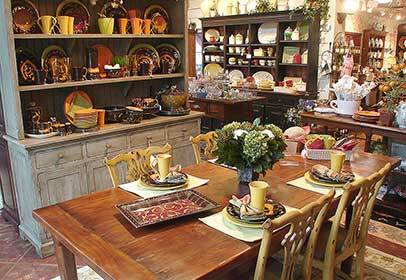 The Summer House is the place to shop for home furnishings for your mountain home, city home or beach cottage. With a wide variety of styles available we can go from rustic to contemporary. With our local and long distance delivery service we can deliver right to your door.